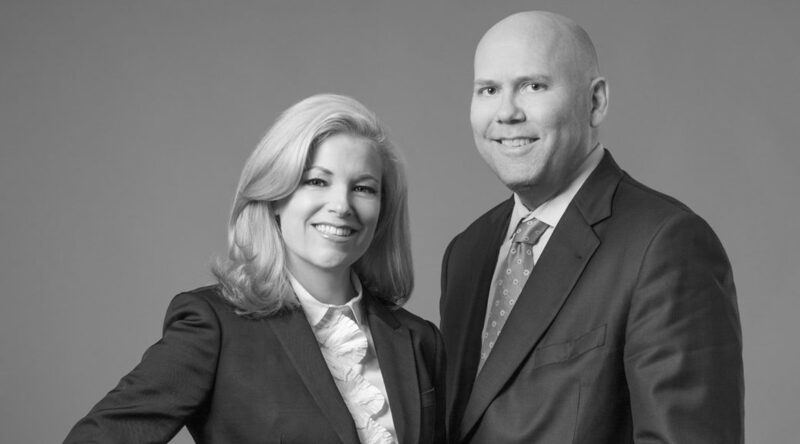 Scott Brooksby and Kristin Olson are listed in the 2019 edition of the Best Lawyers in America© for product liability litigation and commercial litigation, respectively. No more than 5% of private practice lawyers nationwide are selected for this honor, which is based purely on peer review. Best Lawyers® compiles its lists of outstanding attorneys by conducting peer-review surveys in which thousands of leading lawyers confidentially evaluate their professional peers. The current edition of The Best Lawyers in America© 2019 is based on millions of detailed evaluations of lawyers by other lawyers. The methodology is designed to capture, as accurately as possible, the consensus opinion of leading lawyers about the professional abilities of their colleagues within the same geographical area and legal practice area. Scott Brooksby has been recognized as an Oregon Super Lawyer for product liability defense litigation. Super Lawyers selects attorneys via peer nominations and evaluations, which are combined with independent research. Each candidate is evaluated on 12 indicators of peer recognition and professional achievement. Selections are made on an annual, state-by-state basis. 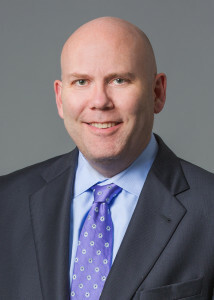 The objective is to create a credible, comprehensive and diverse listing of outstanding attorneys that can be used as a resource for attorneys and consumers searching for legal counsel. The final published list represents no more than 5 percent of the lawyers in the state. The lists are published annually in state and regional editions of Super Lawyers Magazines and in inserts and special advertising sections in leading city and regional magazines and newspapers.